The Radio 4 programme “Word of Mouth” had a programme last week on “legal language”: “demystifying the language of the court room”. This led one of the participants, barrister, author and blogger Lucy Reed to write a post “Why do lawyers talk legalese?” This post contains a fairly comprehensive set of definitions. I was thinking of doing the same for civil law. However in turns out that this would to some extent be reinventing the wheel. 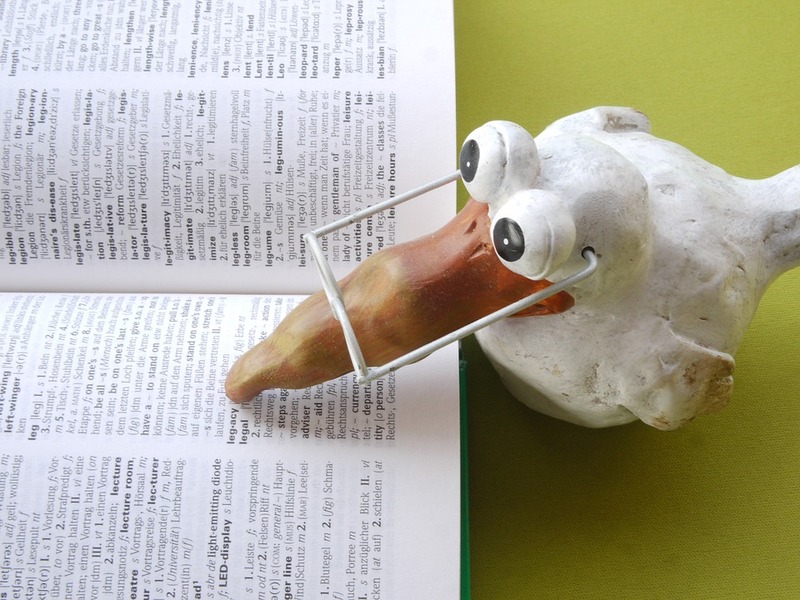 There are already plenty of useful guides available to demystify lawyer’s language. Chambers Student (with my favourite title) Learn to distinguish between legal jargon which actually means something and meaningless business guff.